What has over 21,000 riders, takes place in almost every major city in the world and has raised a metric TON of money for prostate cancer research? 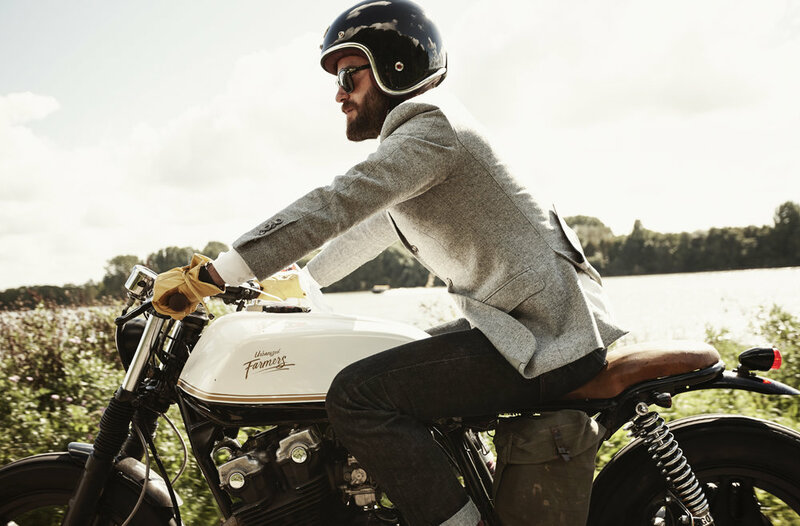 The Distinguished Gentleman's Ride, that's what. We're busting our butts to finish our bikes and so should you! If you're not a member, don't let that stop you. Swing by, show us proof of your DGR registration and you're welcome to wrench in the shop for an evening on us! 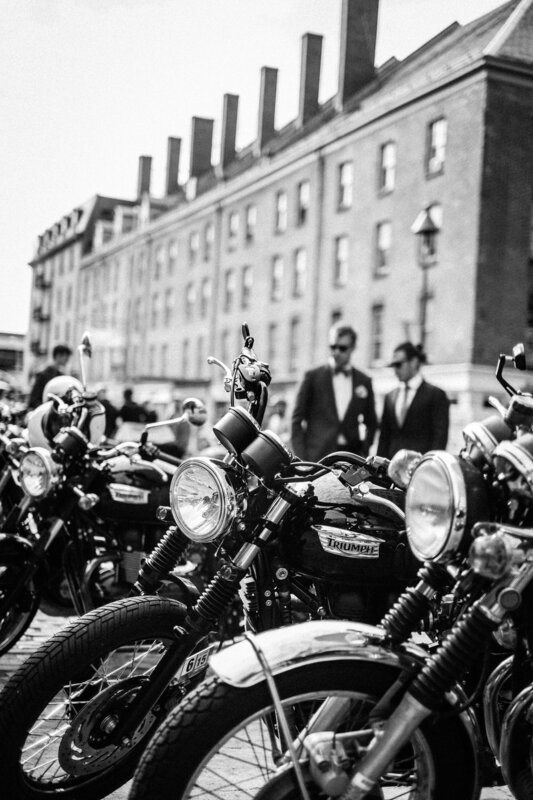 If you haven't registered, do it now at Gentlemansride.com, the route is super secret and the details are only sent to the dopest of the dap who register! Is that the after-party is going to be here Standard with Cafe Moto Club! We'll have BBQ going on the back patio, buckets full of ice-cold PBR and the boys from Orlando Facial Hair Club will be set up in our parlor room giving cuts to those who didn't get a chance to do it before. Look forward to seeing you all on the ride!